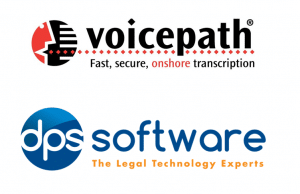 DPS Software have now launched an integration module allowing DPS case and practice management users to automatically pass work to Voicepath for outsourced transcription services. 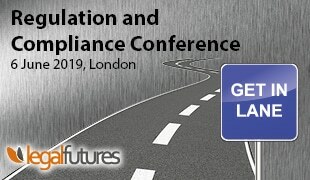 DPS are the largest legal cloud services supplier on the UK market and they also produce the Team Talk dictation software that is delivered as part of Outlook. This enables fee earners to dictate against emails, letters or other incoming or outgoing documents corresponding to a case. The dictation is part of the case as is the document or attendance note that is being dictated against. This new module from DPS means Voicepath typists can now transcribe and save dictations produced in Team Talk right against the corresponding file(s). The typists are given access to dpscloud (DPS’s hosted IT solution) so they can assign dictations to the right matter in DPS Outlook Office (the company’s case management software) in a completely secure virtual environment. The dictation itself, once created in Team Talk, is encrypted so that no one else besides the intended recipient can listen to it. 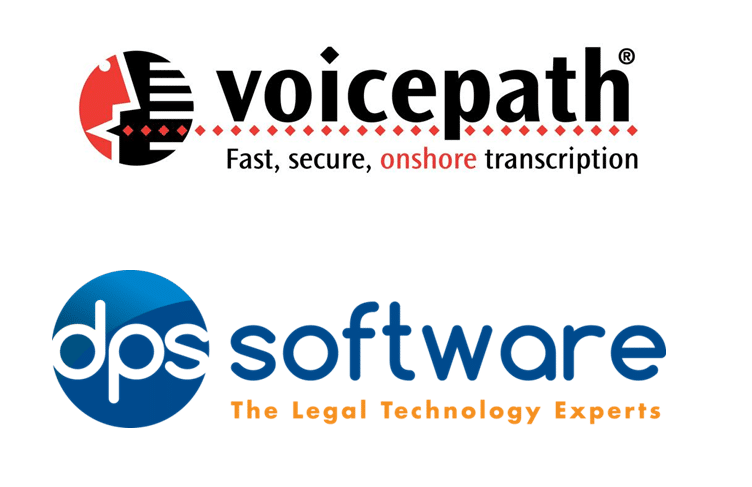 This integration further reduces the amount of admin work involved by a dictation for the law firm outsourcing Voicepath’s solution, and brings another dimension to DPS’s technology solutions designed to automate processes and integrate technology into the daily activities of its users. Scott Ridley, the technical cirector of DPS said: ‘’Our client wanted to integrate and we obliged, this is one of the huge advantages in controlling the hosting and the software side of things- we can change it to suit a client’s needs and make the hosting fit in.